It takes 7min. from JR Fukuyama station by taxi. 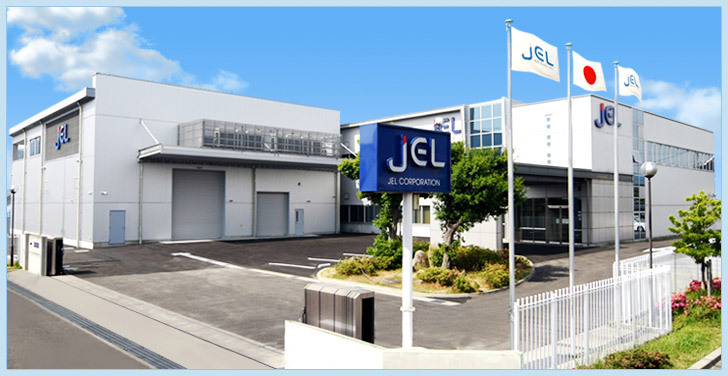 When you take a taxi, please tell the driver to go to the JEL in Kusado-cho.